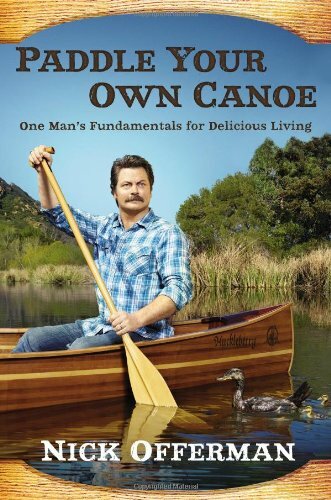 I love Nick Offerman's Ron Swanson character on Parks and Recreation so when I saw this book I had to get it. It is an autobiography with some funny stories and tips for theatre people and hollywood actors. I recommend it only if you are a Parks and Rec fan which is everyone that has seen it.